I love to bake anytime of year (even in the middle of a heat wave), but Christmas baking is always extra special! Making Christmas Cookies is a tradition that brings so much joy to my heart, and it is something that I hope to pass down to my girls. For the past ten years or so, I would take one or two days right before Christmas and bake like a crazy person! 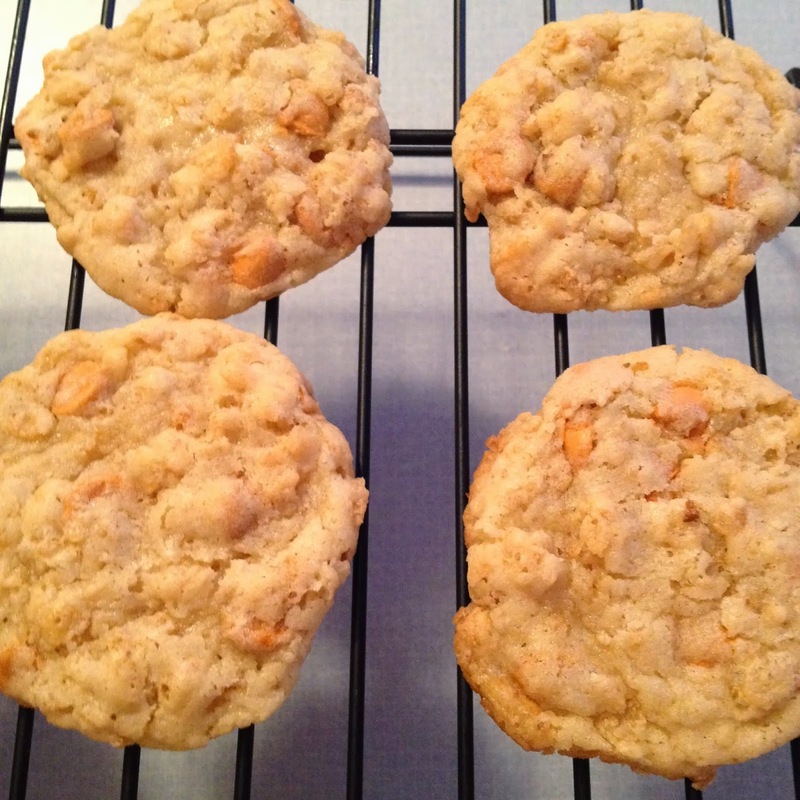 Seriously, I would spend all day in the kitchen making about 10 to 12 different batches of cookies. Then, I would plate them and deliver to some lucky family, friends, and neighbors. This year, with a one year old (tomorrow!) and a two year old, I am going to space out my baking a bit. 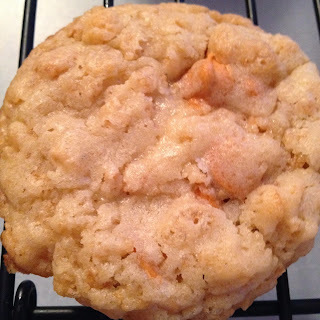 I will be bringing you 12 different Christmas cookie recipes from now until Christmas! We will get to enjoy them all season rather than all at once! The first recipe is one that I make consistently every year, and it is high up on the favorite's list. 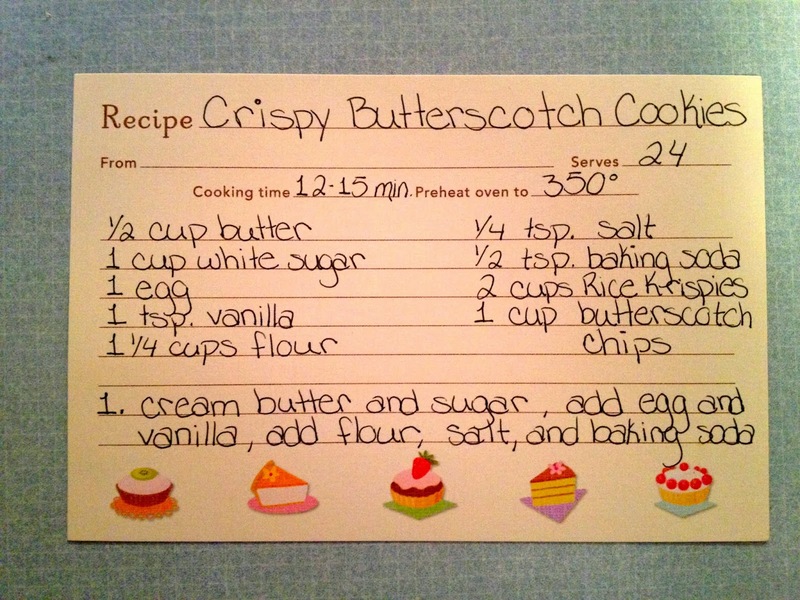 It is my Crispy Butterscotch Cookies! 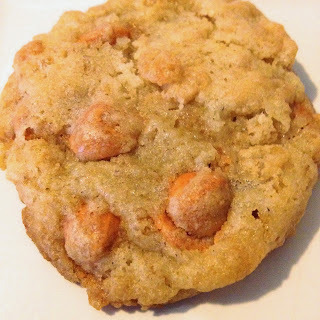 I adore the flavor of butterscotch, and the rice crispy cereal in the batter gives these cookies a fun, unique (kinda chewy but kinda crispy) texture! 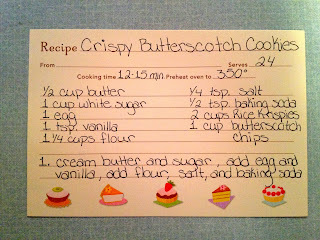 I have been making these cookies for so long that the recipe is actually on a recipe card rather than pinned on Pinterest! I, of course, had to alter the cookie title to name them after my Sweet Little Blakely who turns 1 tomorrow! I thought these were the perfect cookies to make in honor of her special day! I hope you enjoy these as much as my family does! 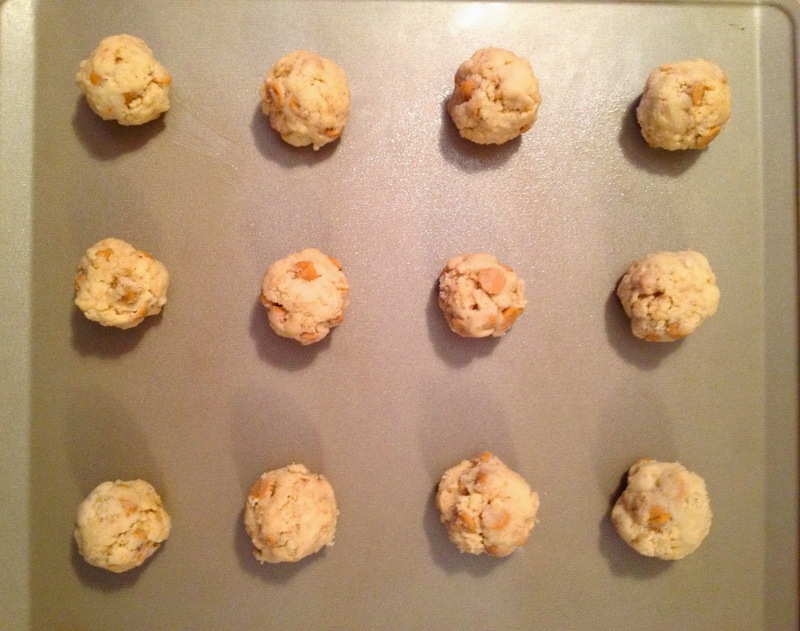 As far as Christmas Cookies go, this recipe makes a fairly small amount of cookies. You will get 2 dozen medium sized cookies out of this, which is perfect if you are making them just for your family to enjoy! If you are making big batches of cookies to give out then I suggest that you double or triple the recipe (which I have done in years past). ENJOY!!! 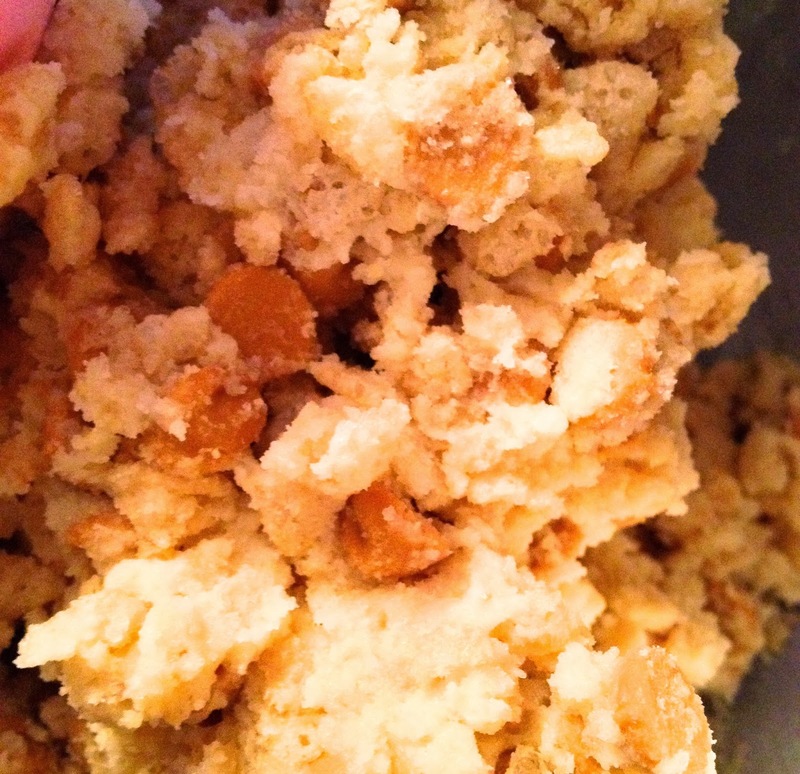 I can't wait to share more Christmas baking with you!